Yesterday I participated in a retreat at Rosemary Heights with some of my work colleagues from the Archdiocese of Vancouver. Before leaving my house in the morning, I texted some of my closest friends asking them if there was anything or anyone they wanted me to pray for. I was affirmed by the quality and quantity of the prayer requests. I heard back from 90% of the people that I texted…which is way higher than a normal response rate to my messages haha. I was surprised because although these were some of my closest friends, many of the requests caught me off-guard. In particular, I was surprised by just how many of my friends are struggling – with relationships, health, ministry, or whatever. There were prayers for parents. Prayers for travel. Prayers for discernment and prayers for clarity. And there were prayers for children. Some were from parents (and grandparents) who are expecting. Others were from parents who have newborns. In fact, one of my friends gave birth to a baby girl just after 11am, while another friend’s wife went into labour in the early evening. Contrast that to the person who prayed that God would bless her and her husband with a child as they’ve been trying for a very long time. I was heart-broken to learn of their struggles. I was able to pray for all of these people and their intentions throughout the day. I committed to following up with each individual who requested prayer and to not take their friendship – or anything about them – for granted. 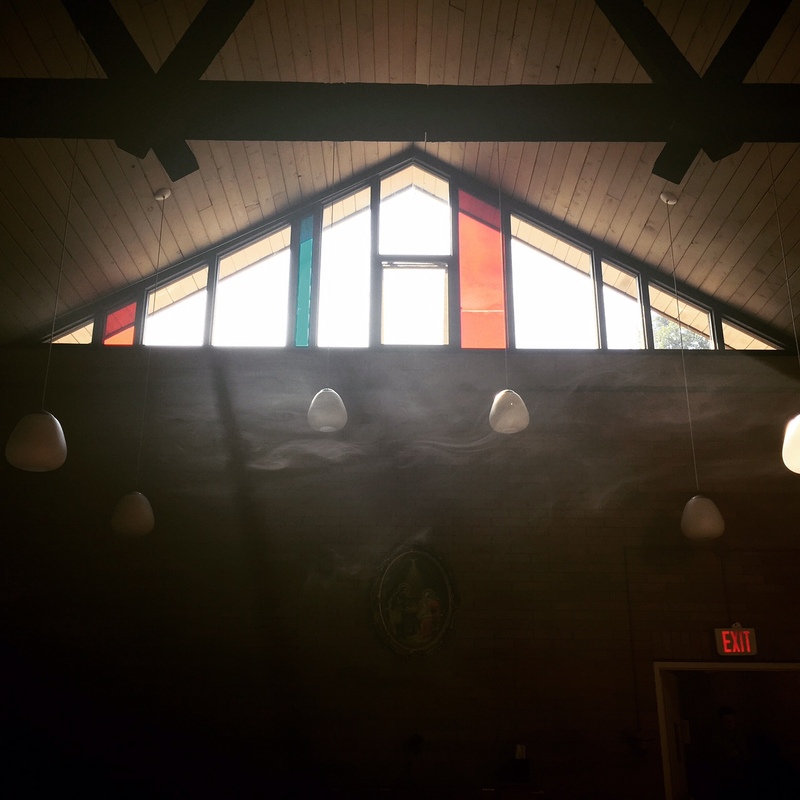 And as we concluded our retreat day, I was able to snap this picture of the incense rising to the roof of the chapel. May all of our prayers indeed rise like incense to the Lord our God.